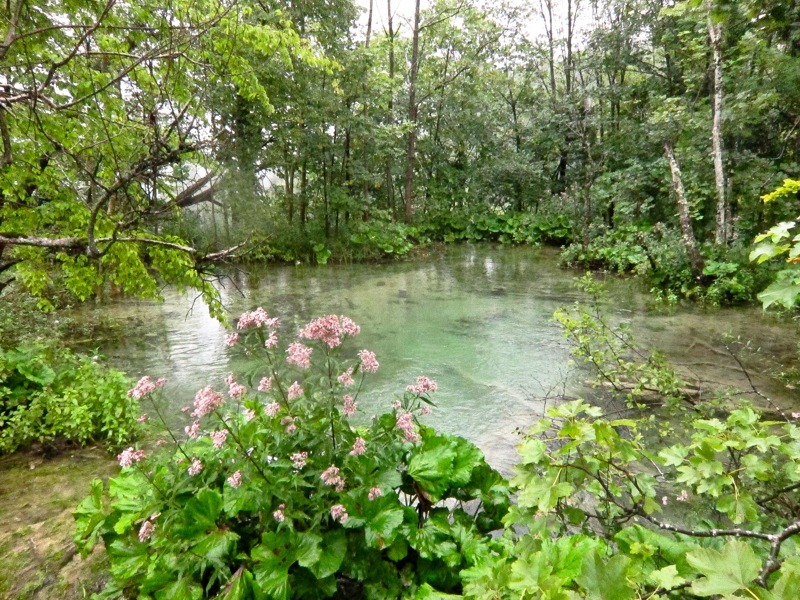 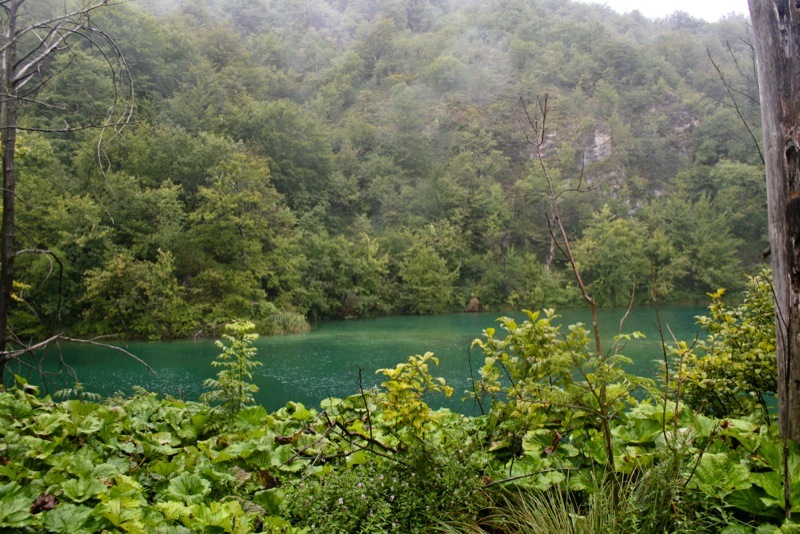 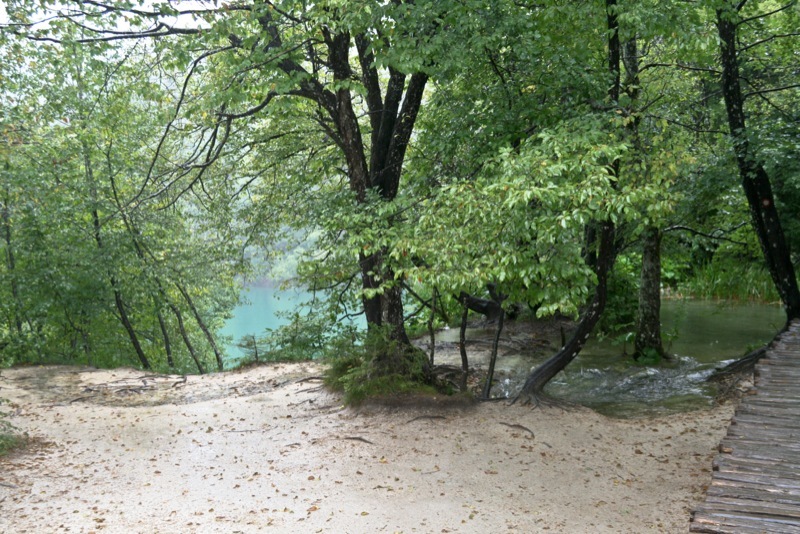 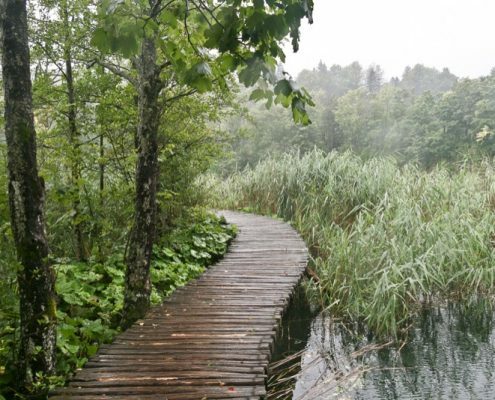 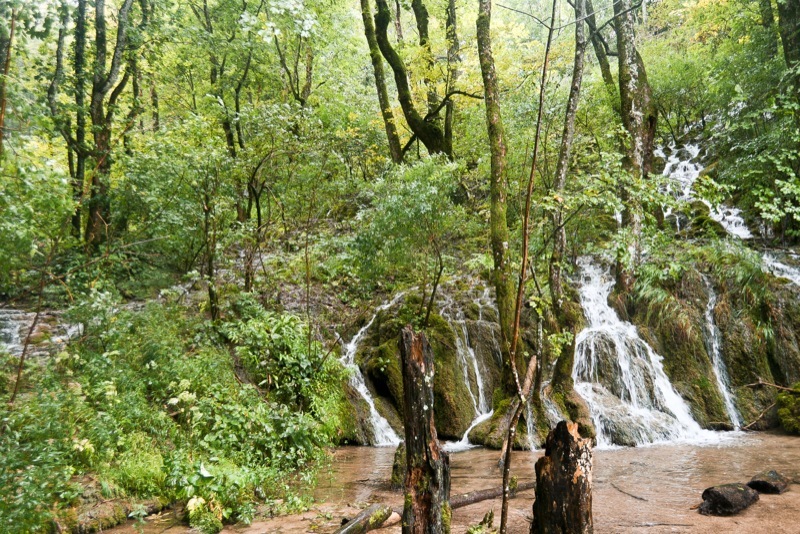 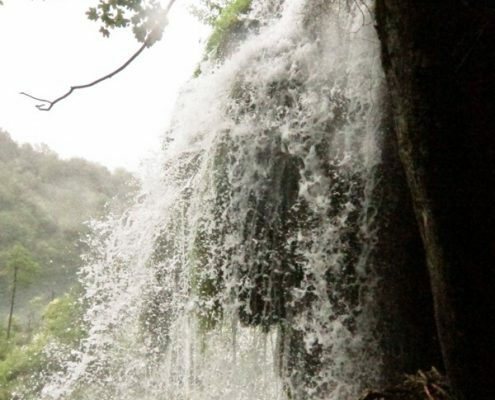 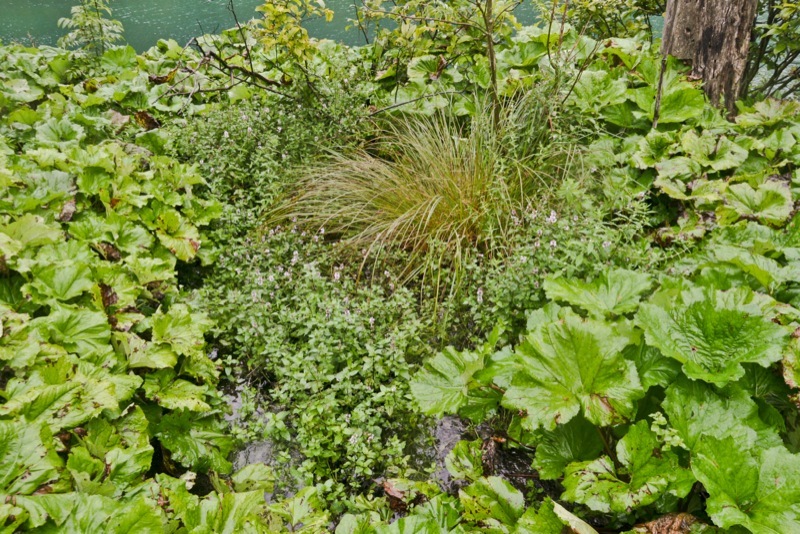 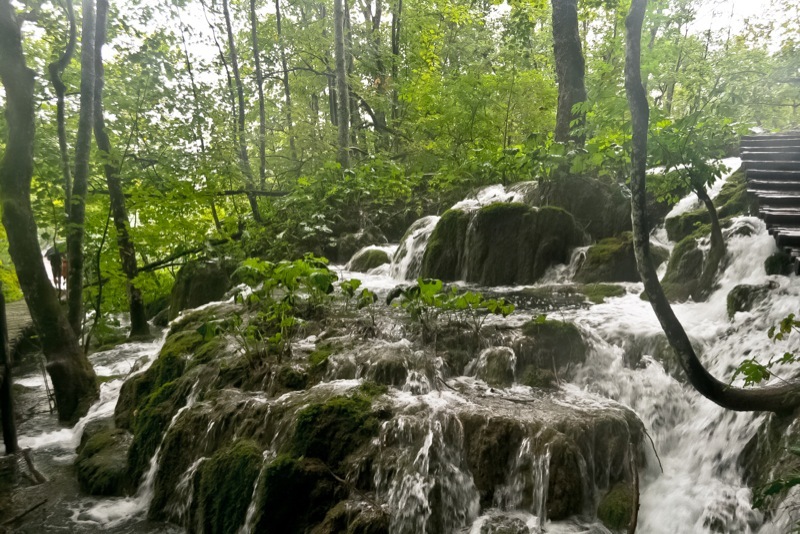 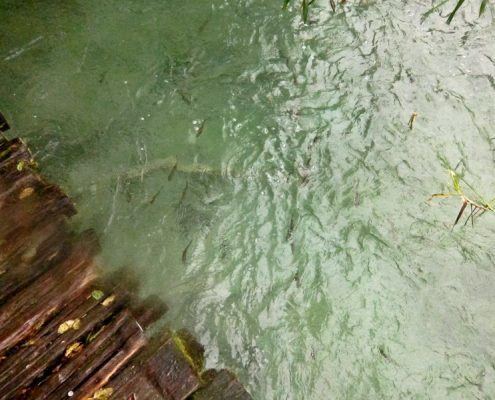 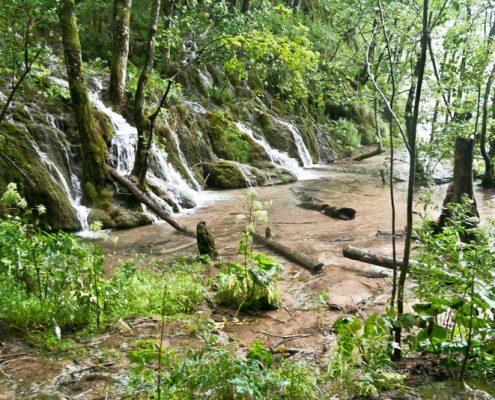 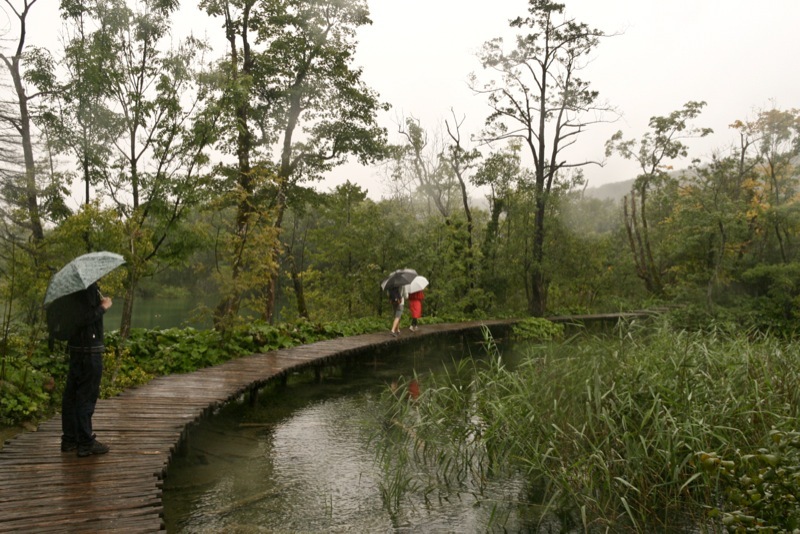 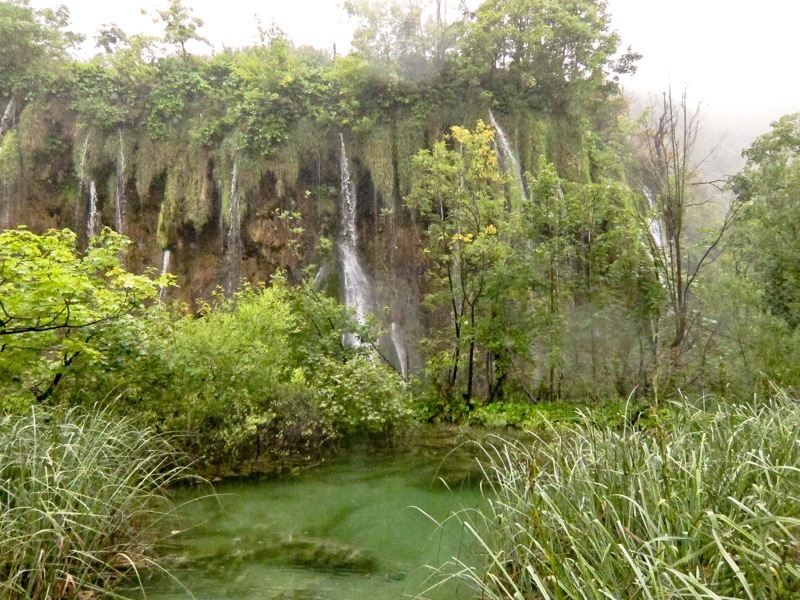 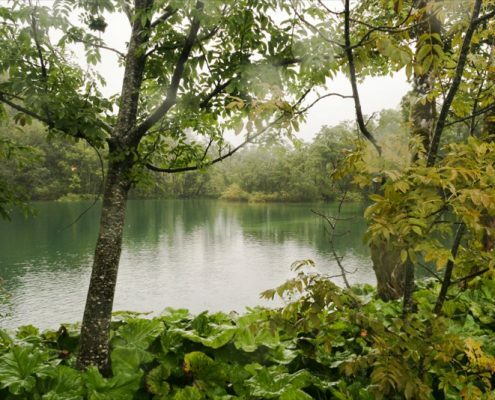 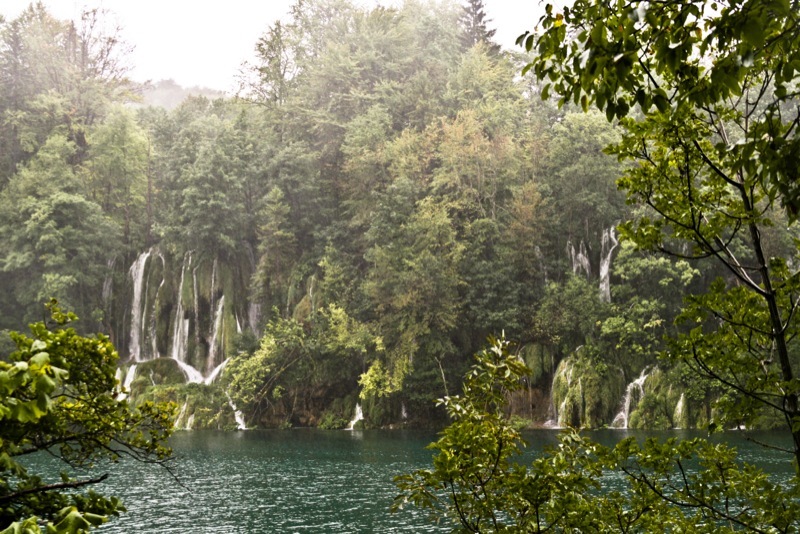 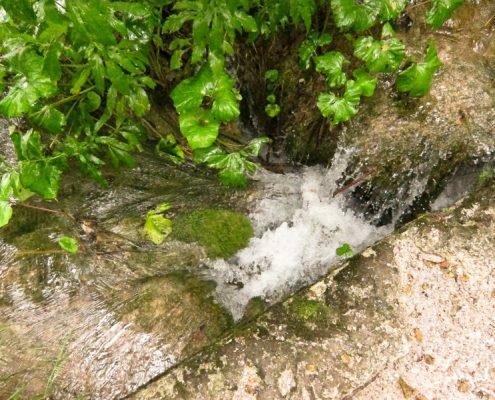 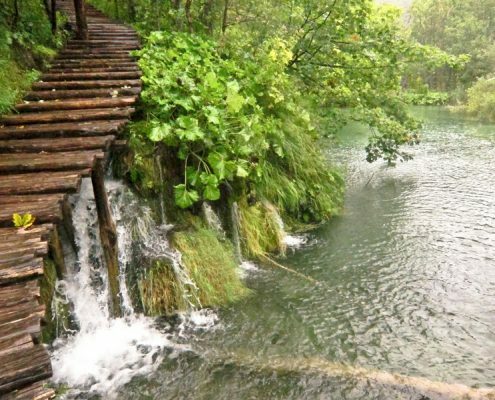 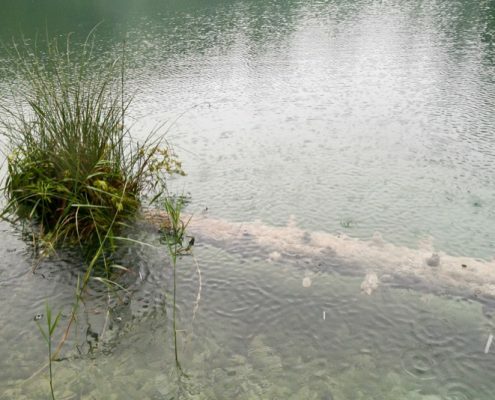 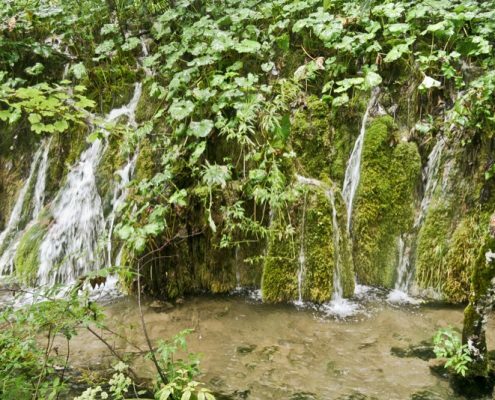 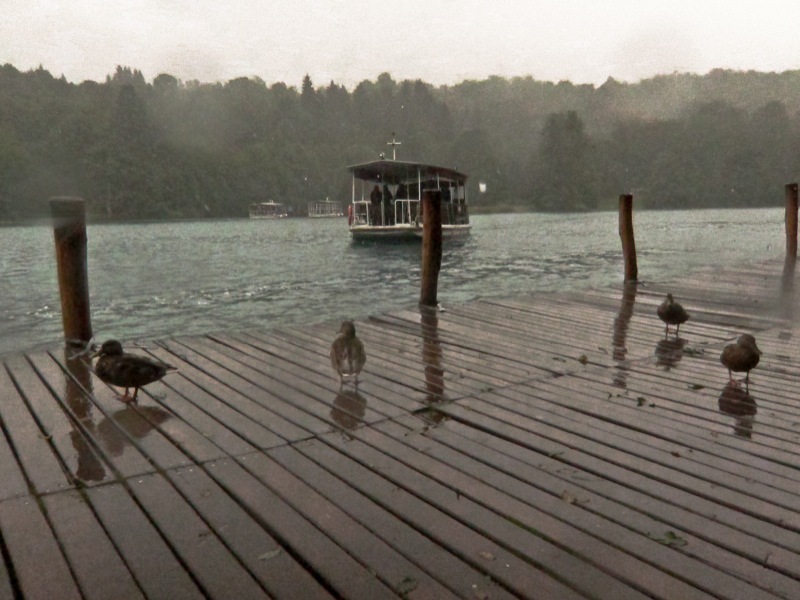 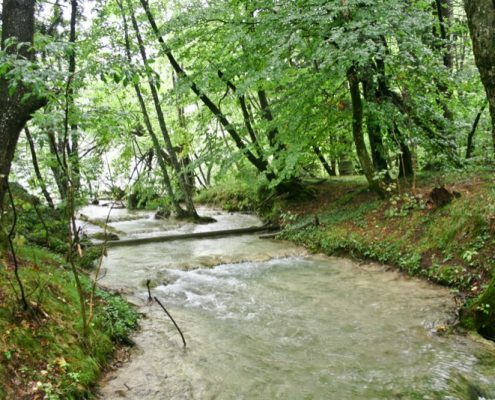 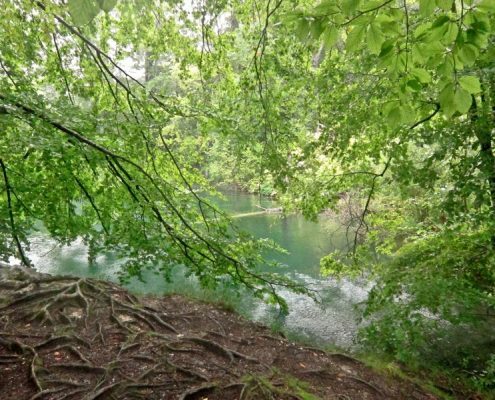 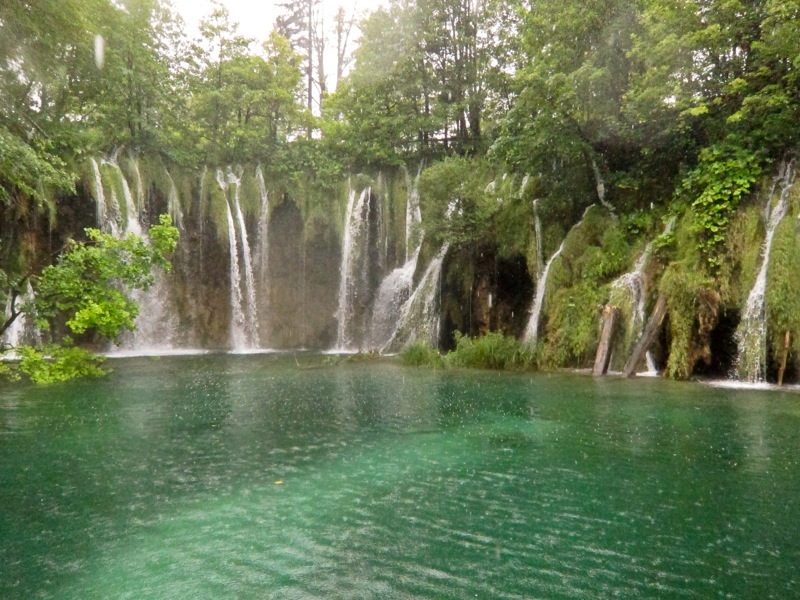 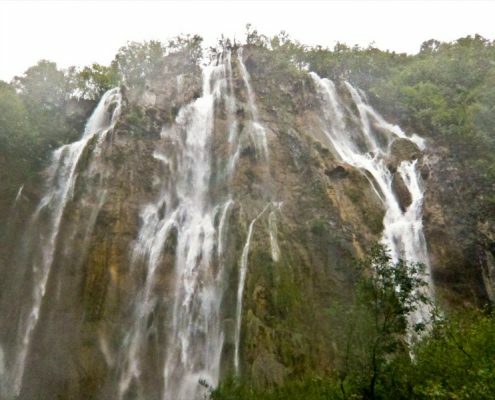 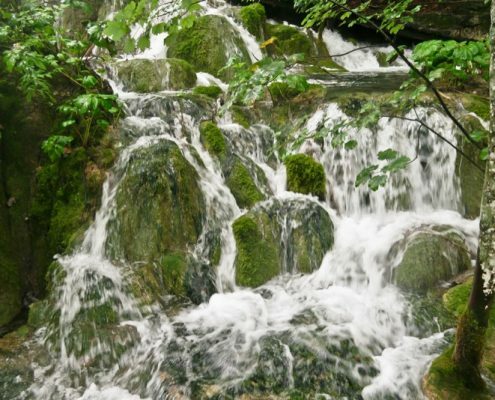 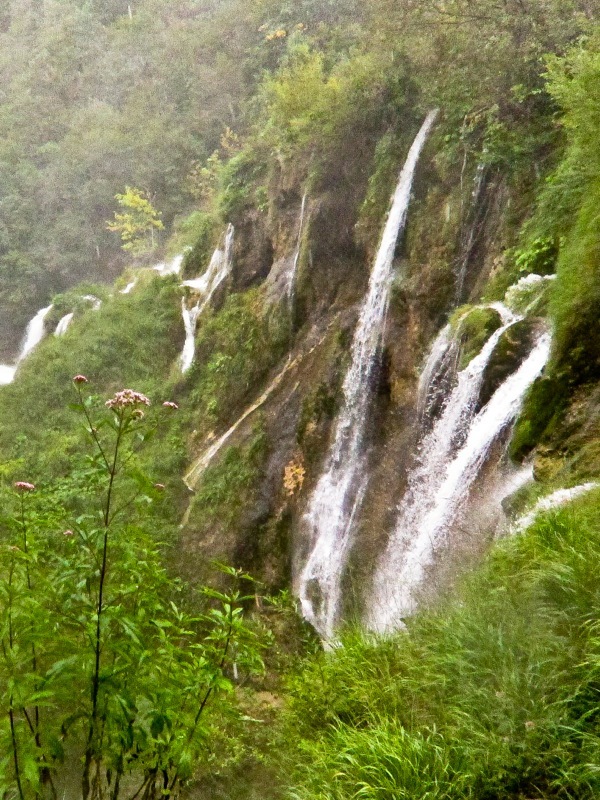 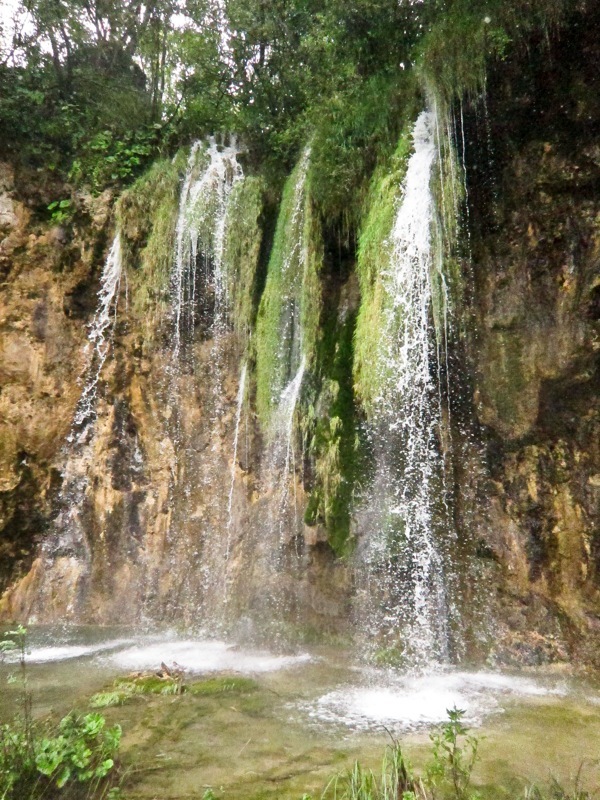 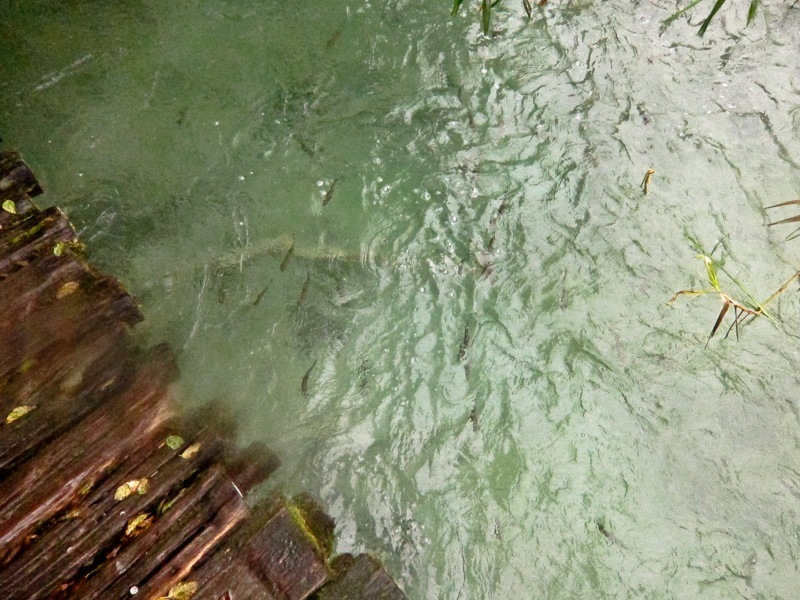 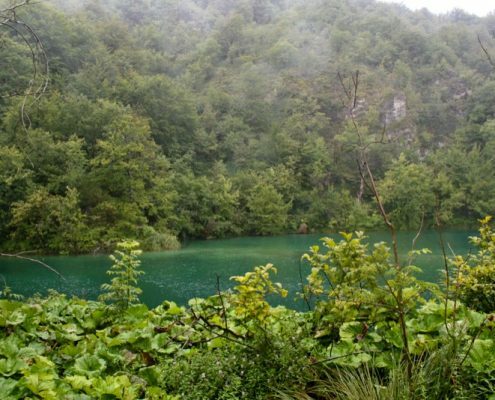 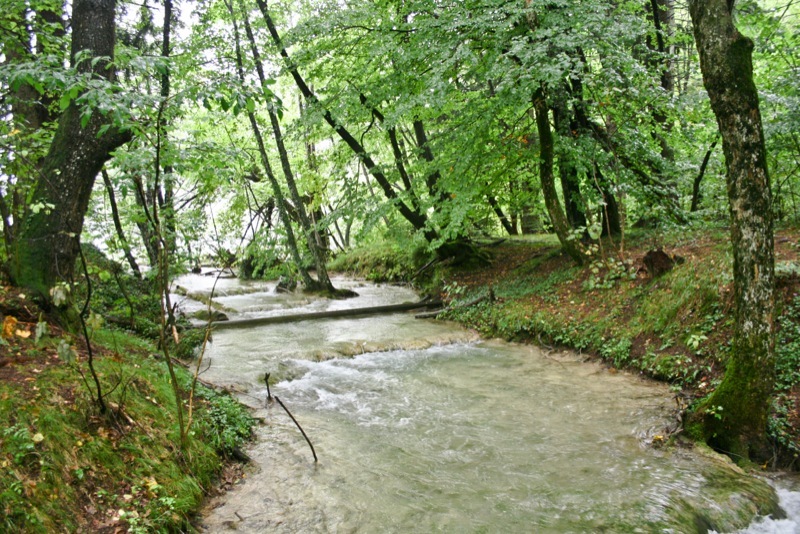 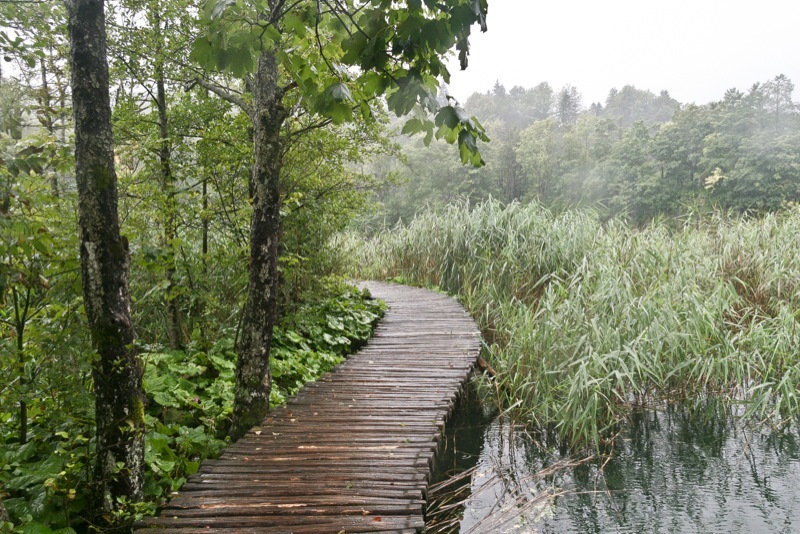 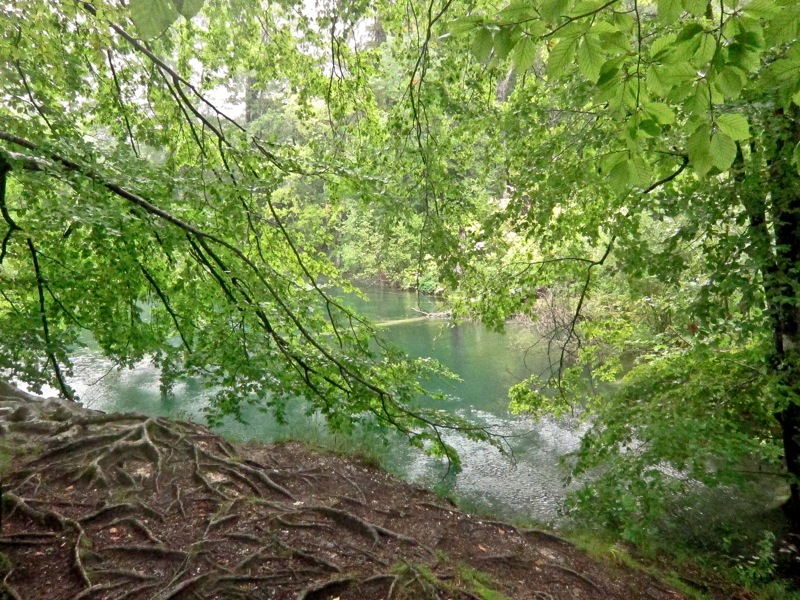 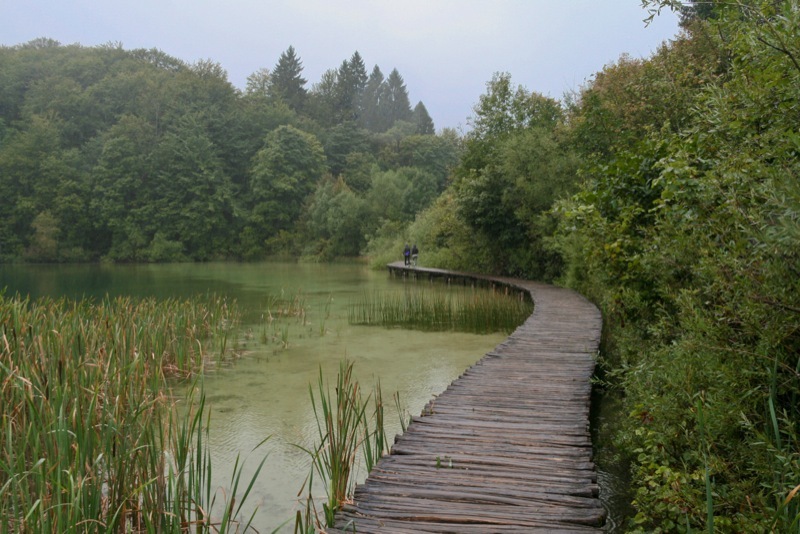 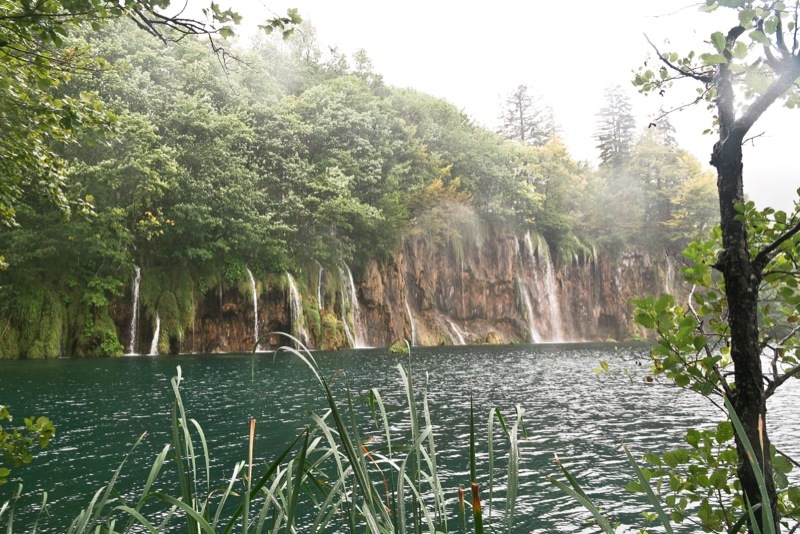 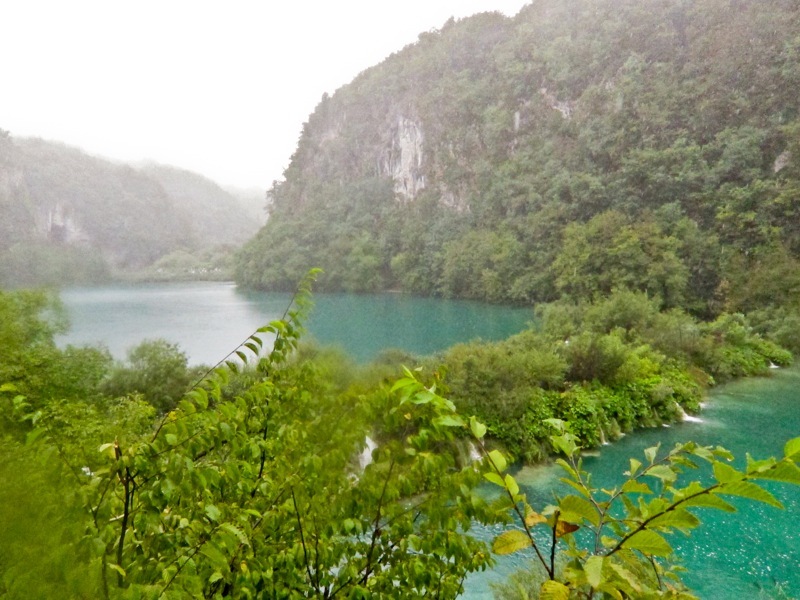 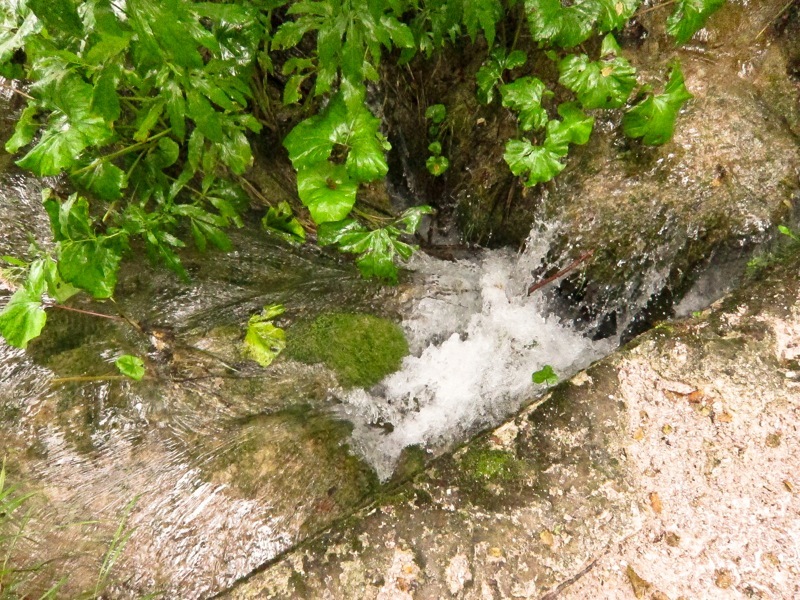 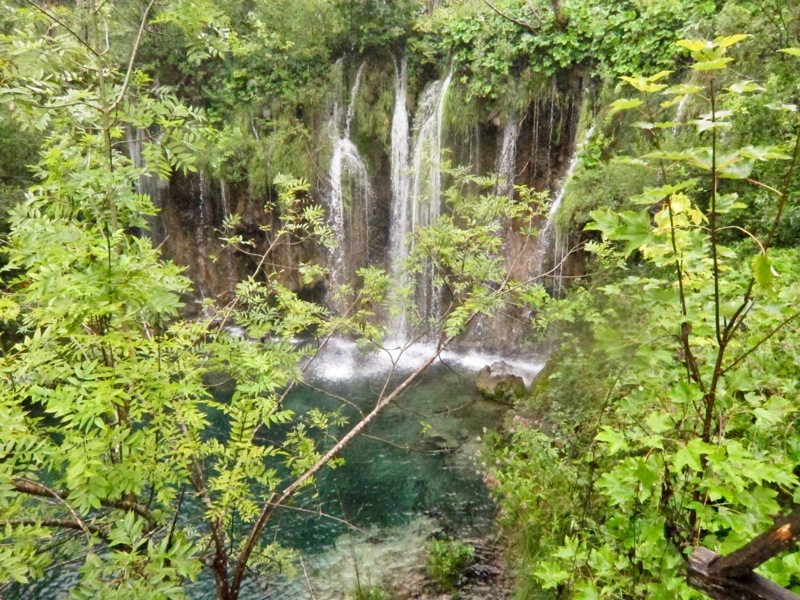 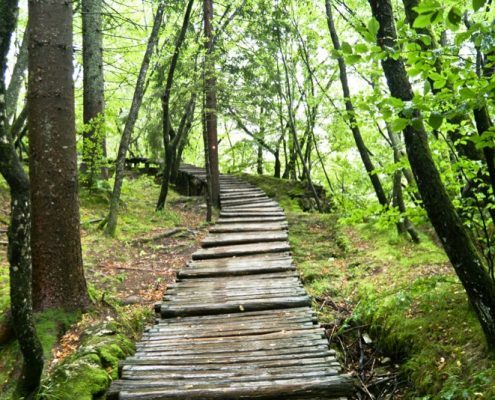 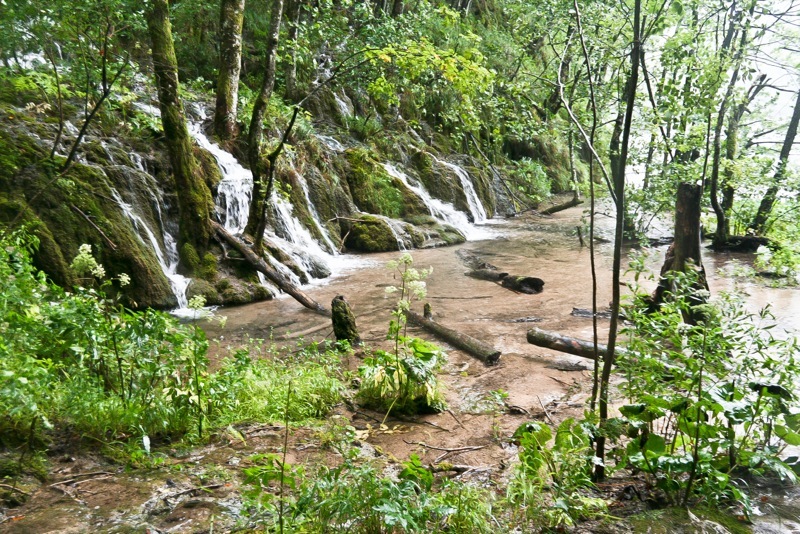 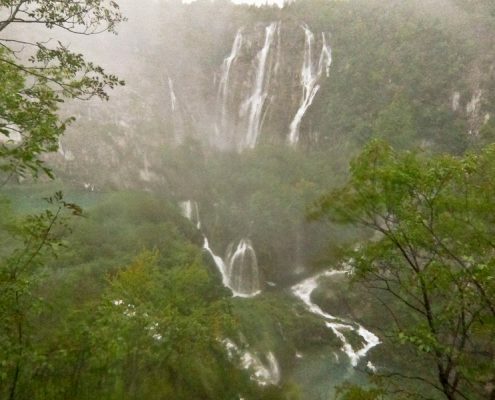 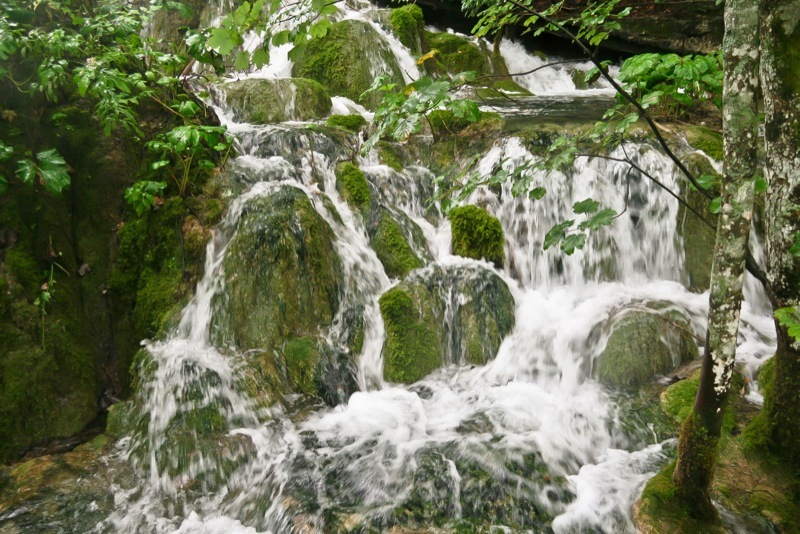 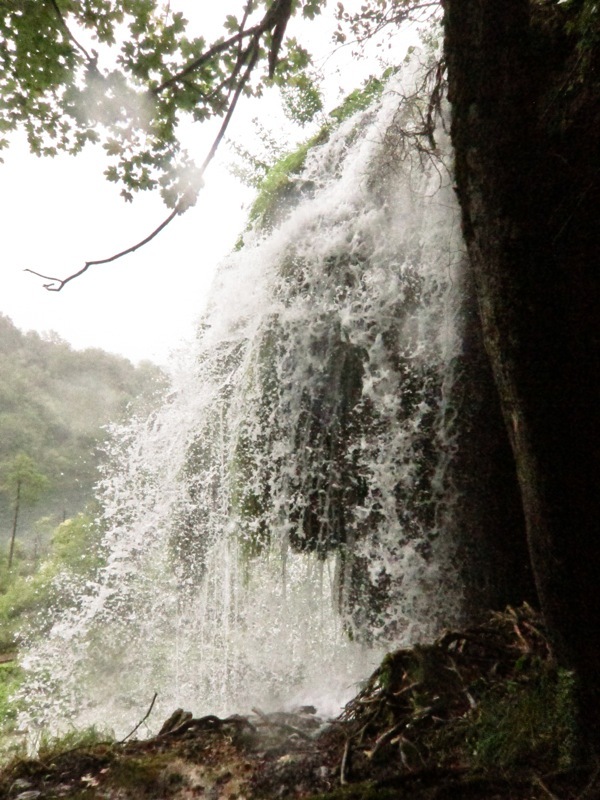 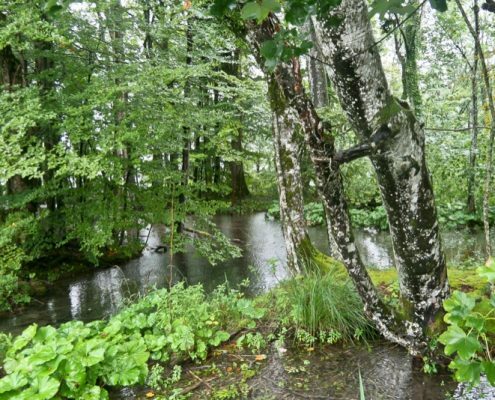 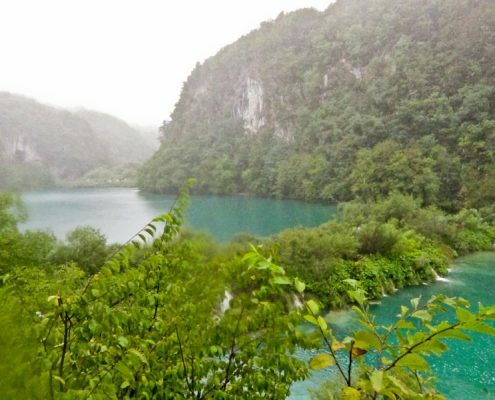 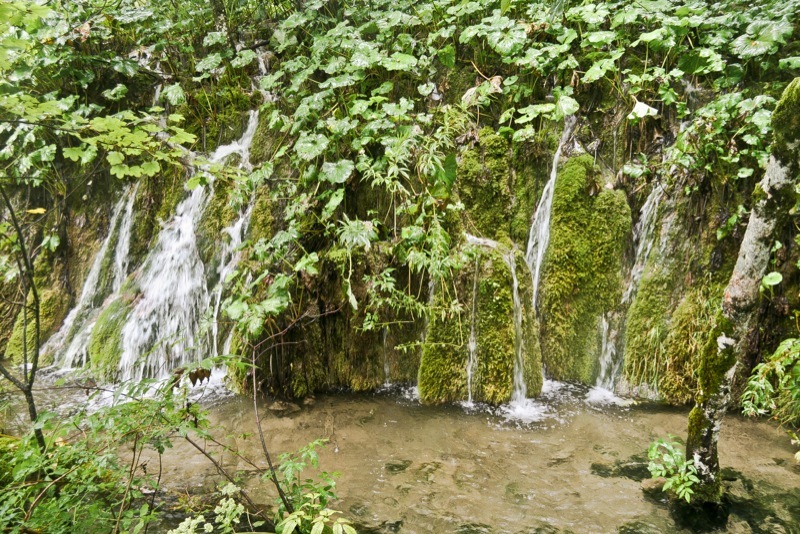 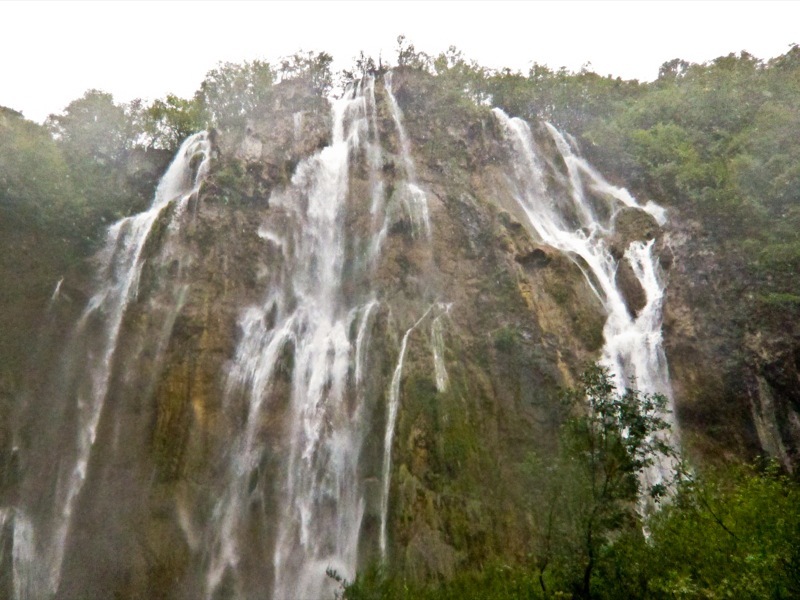 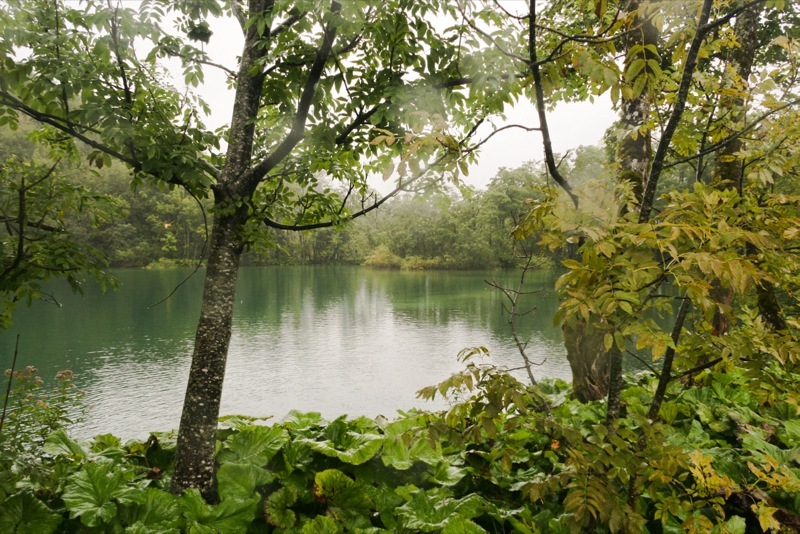 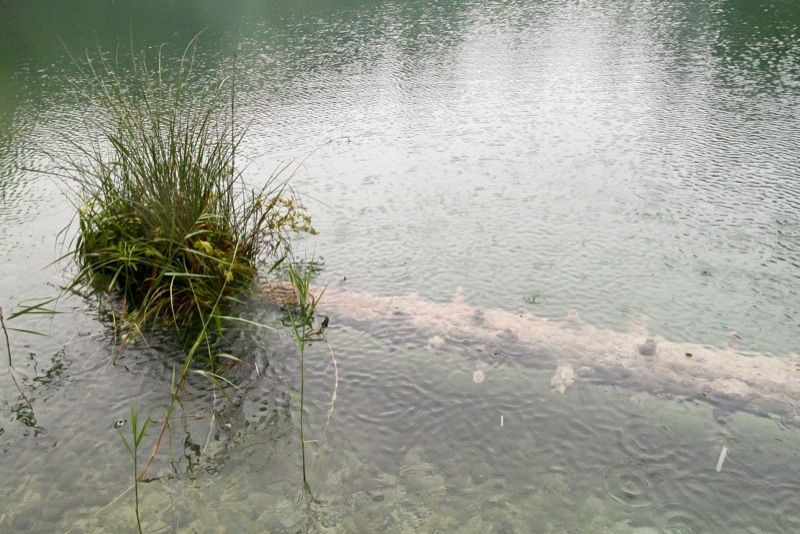 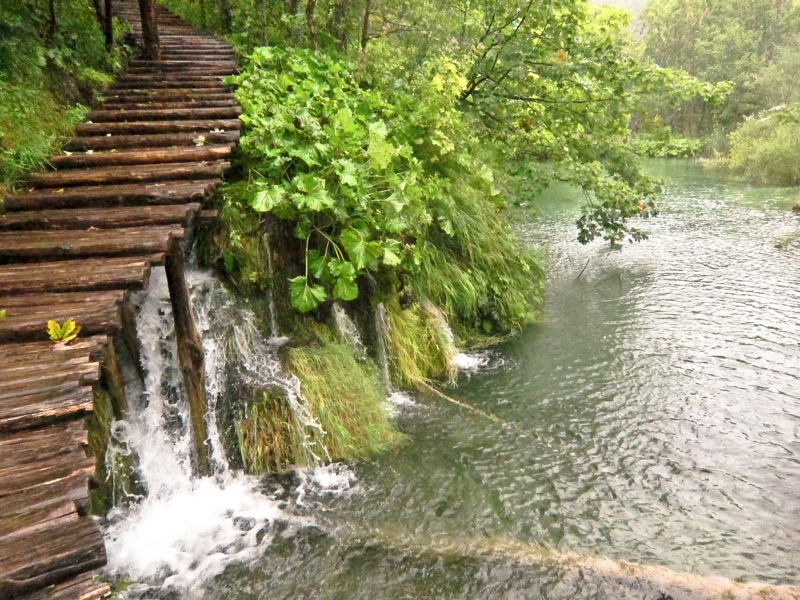 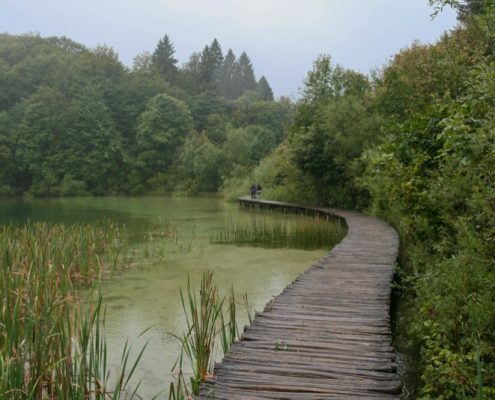 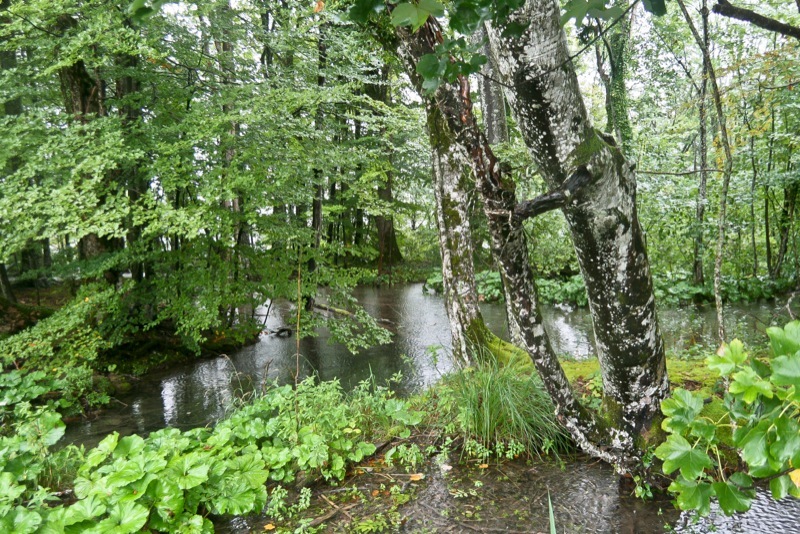 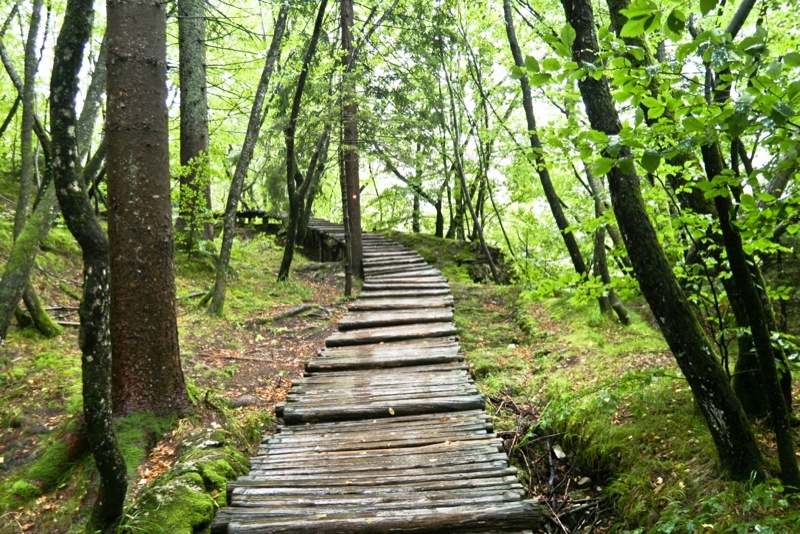 The following Plitvice Lakes photos were taken on an incredibly rainy day in early September 2014. 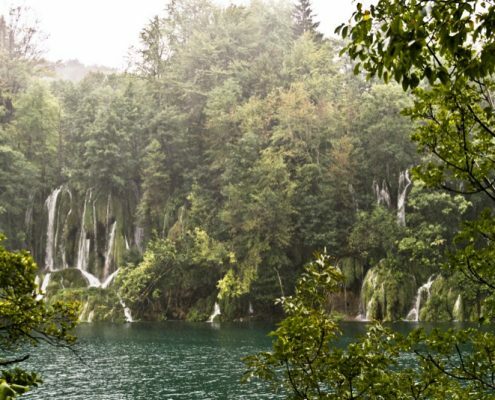 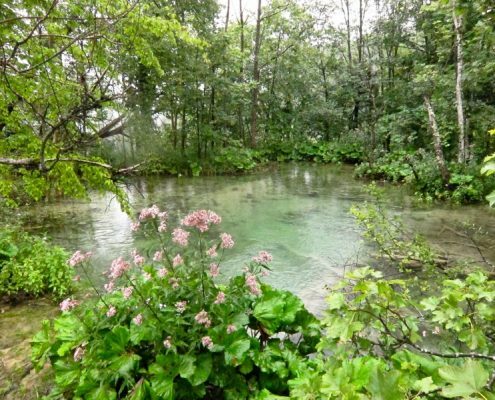 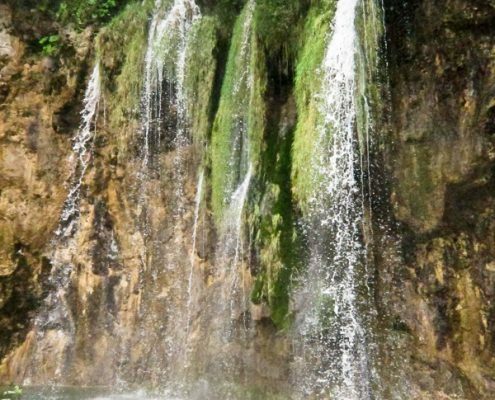 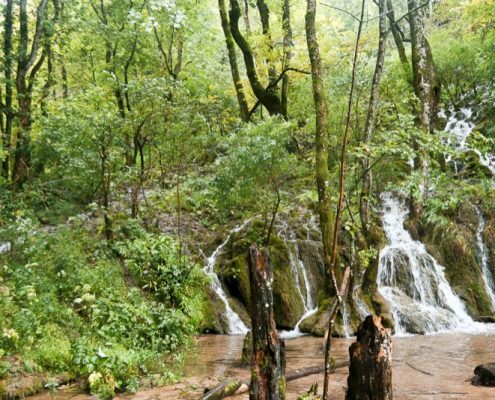 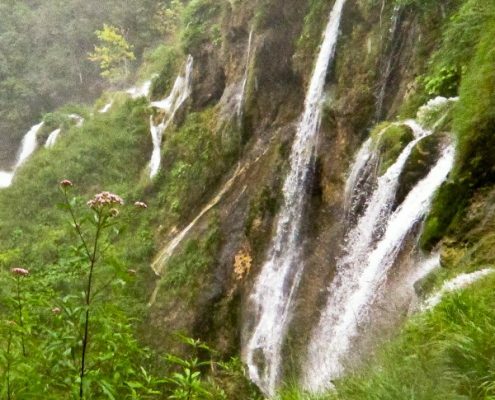 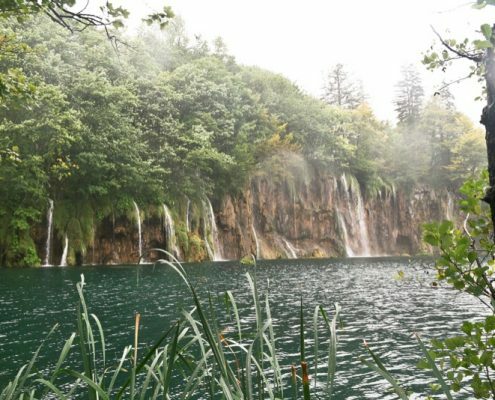 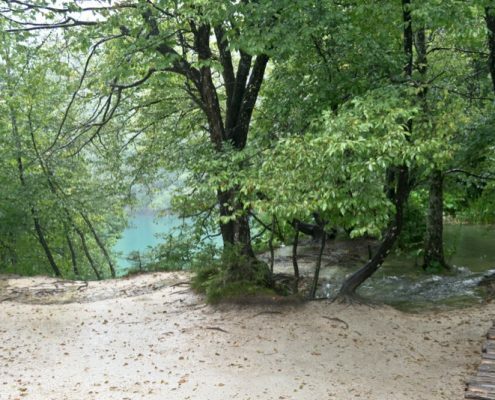 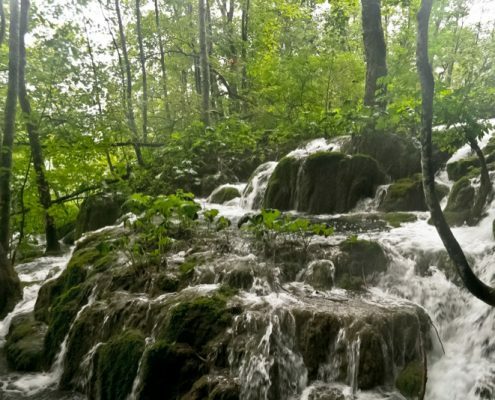 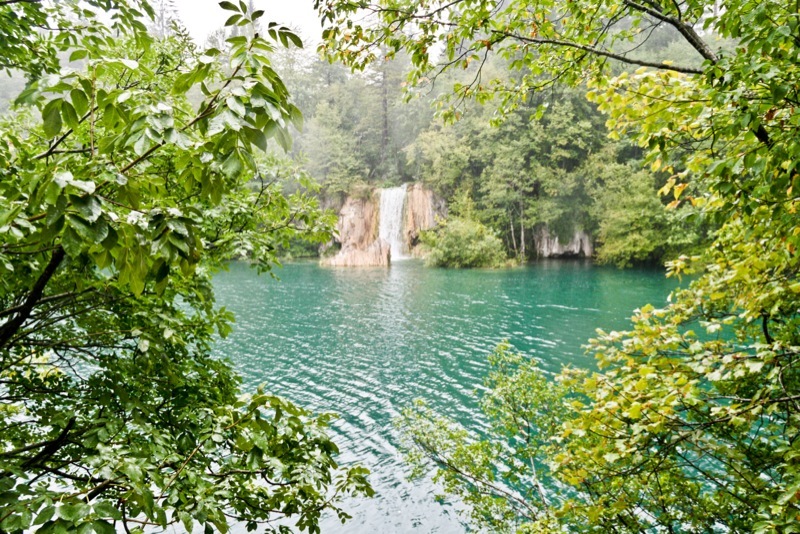 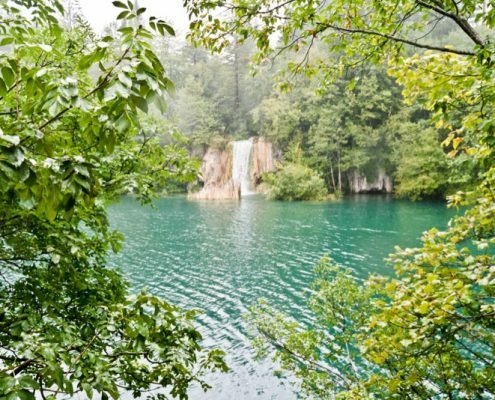 Although the skies were grey and the rain was pouring down, you can still see in the photos that the Plitvice Lakes National Park is wonderful to visit whatever the weather! 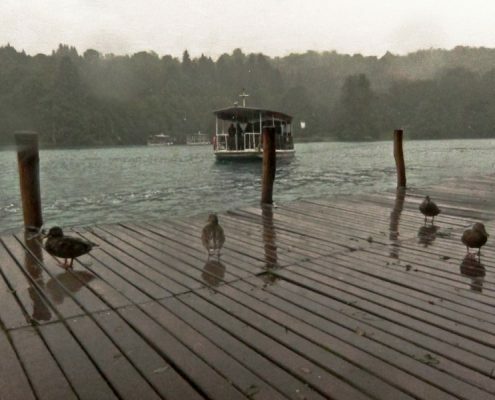 Although it wasn’t cold by any means, this incredibly rainy day meant there weren’t many visitors about at all – in stark contrast to what it would normally be like in late summer. 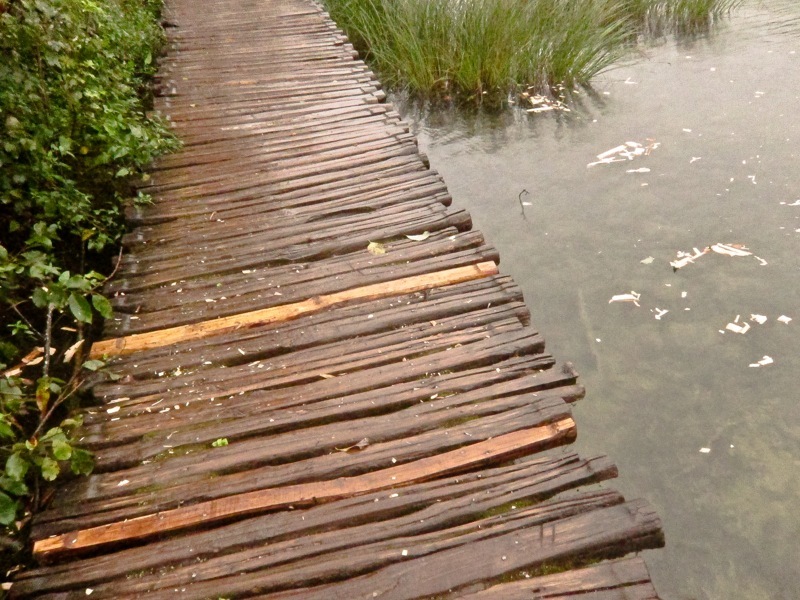 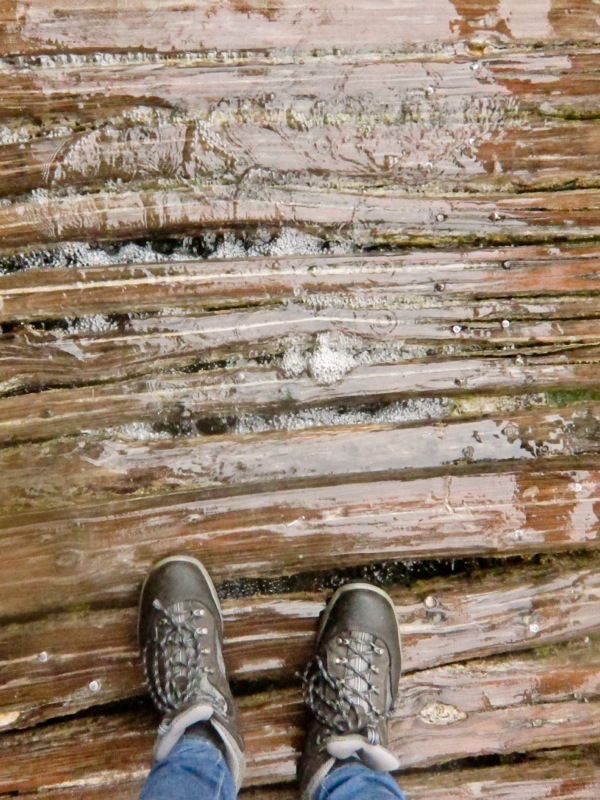 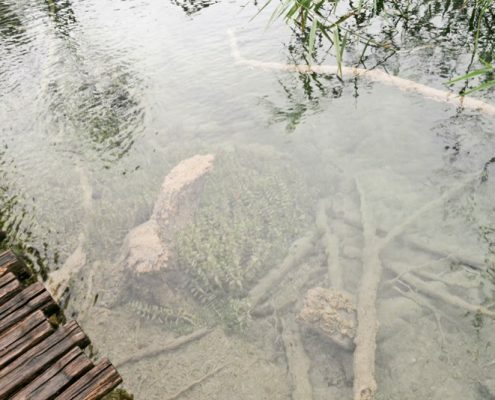 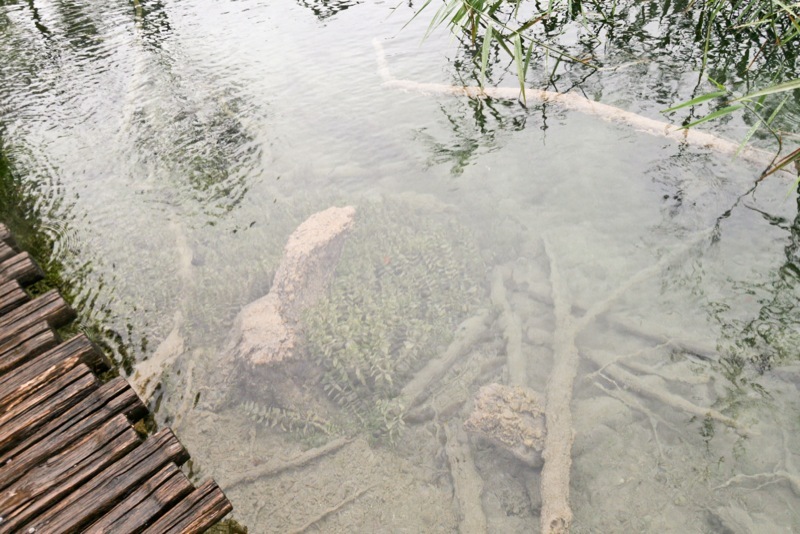 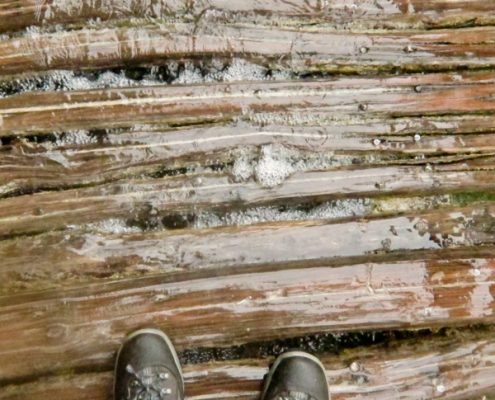 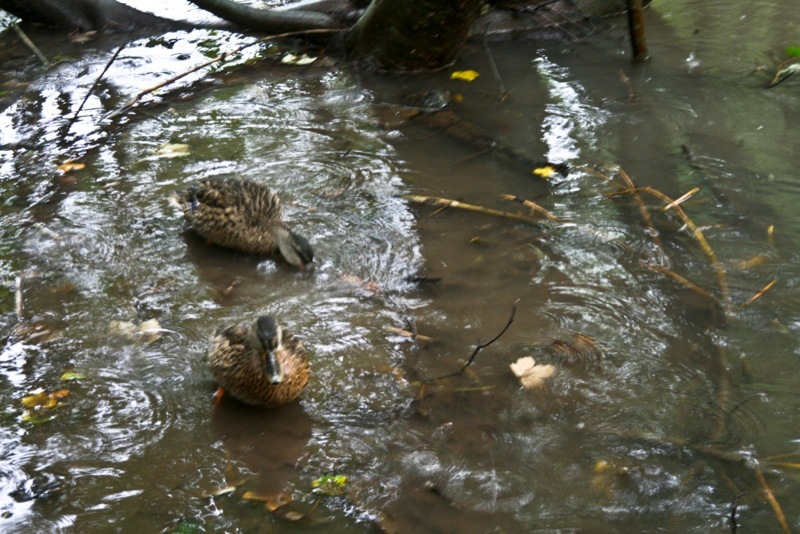 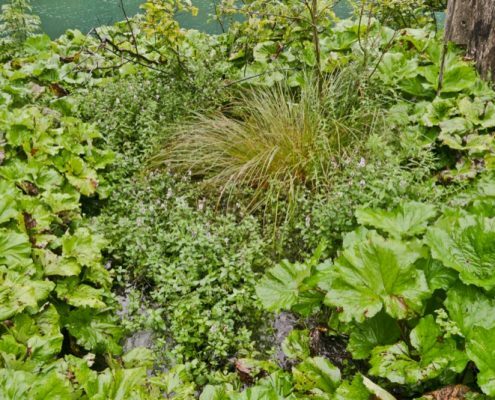 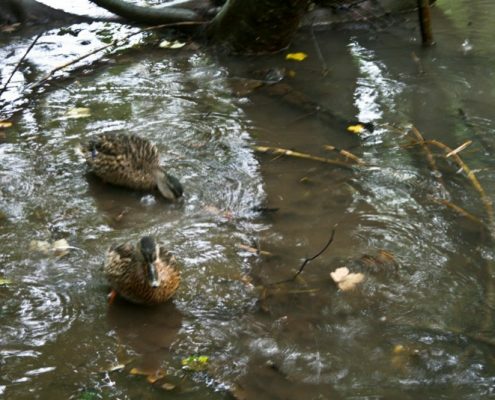 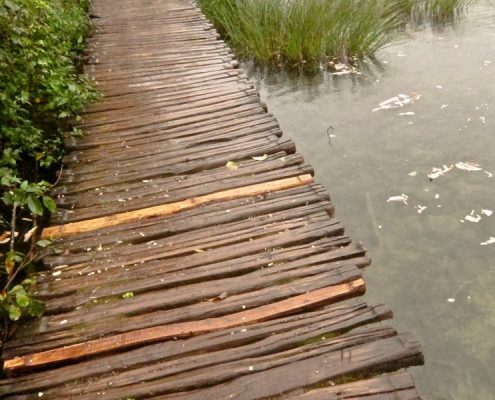 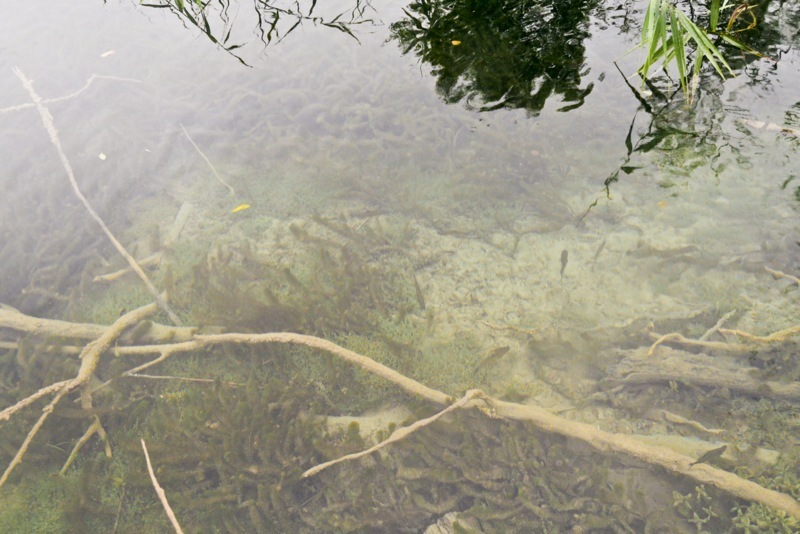 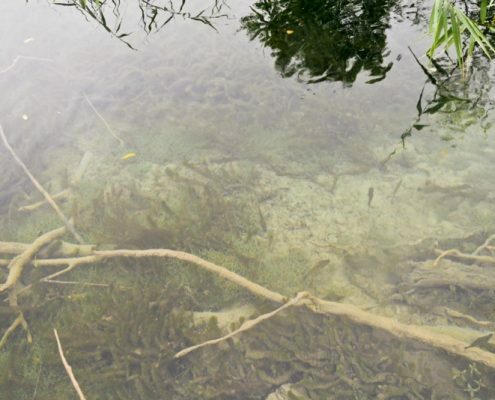 It was also a rather unique experience to visit the park in this kind of weather – in many places, the water level had risen to such an extent that it was coming up underneath the wooden pathways. 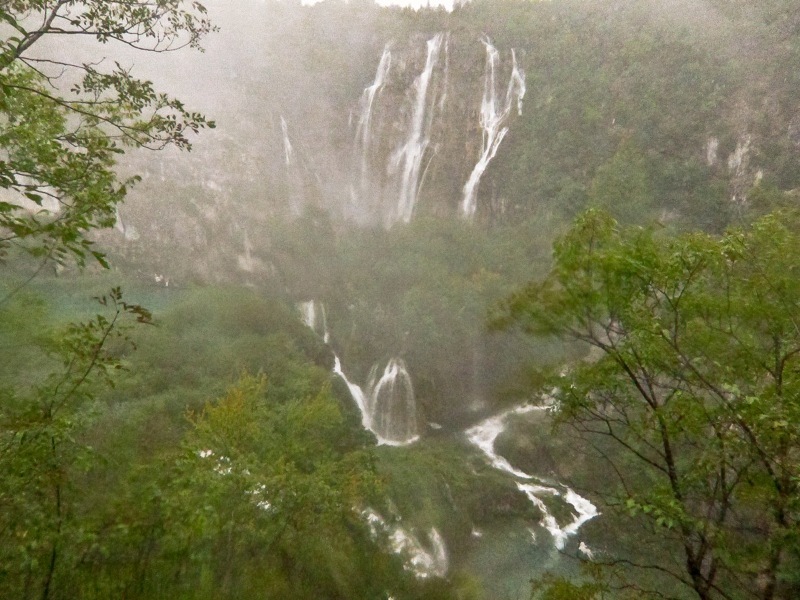 Very unfortunately, my camera did start suffering towards the end of the visit (and the mist started closing in quite rapidly), but hopefully this photo album does give you an idea of what you can see when visiting the park!